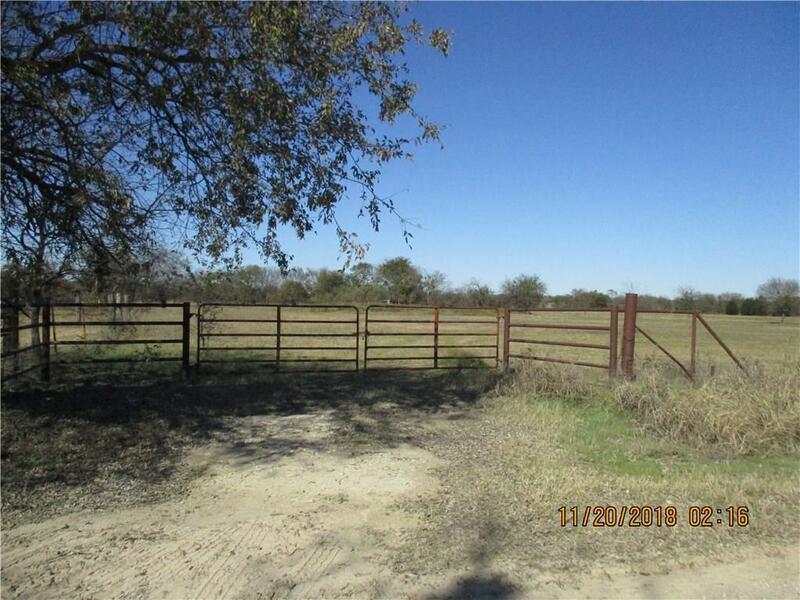 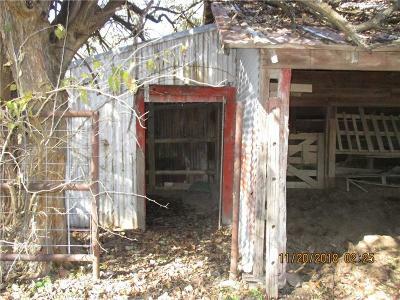 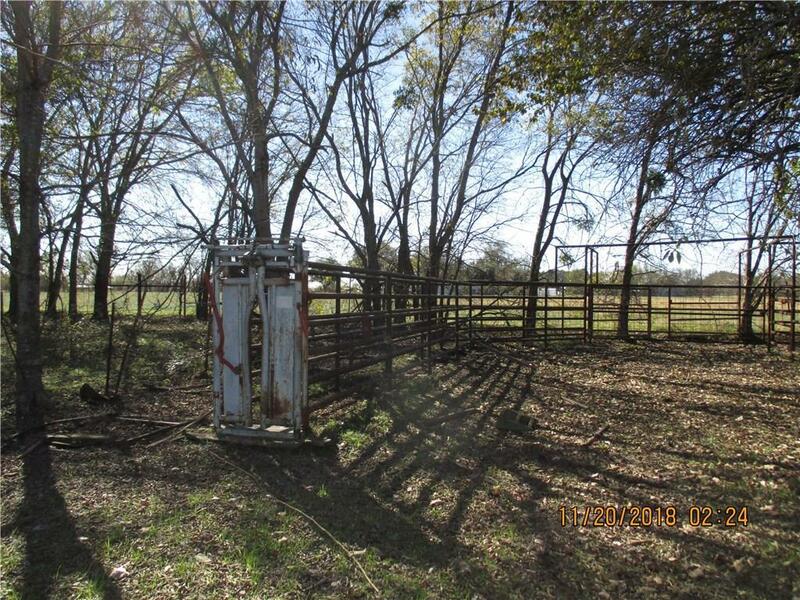 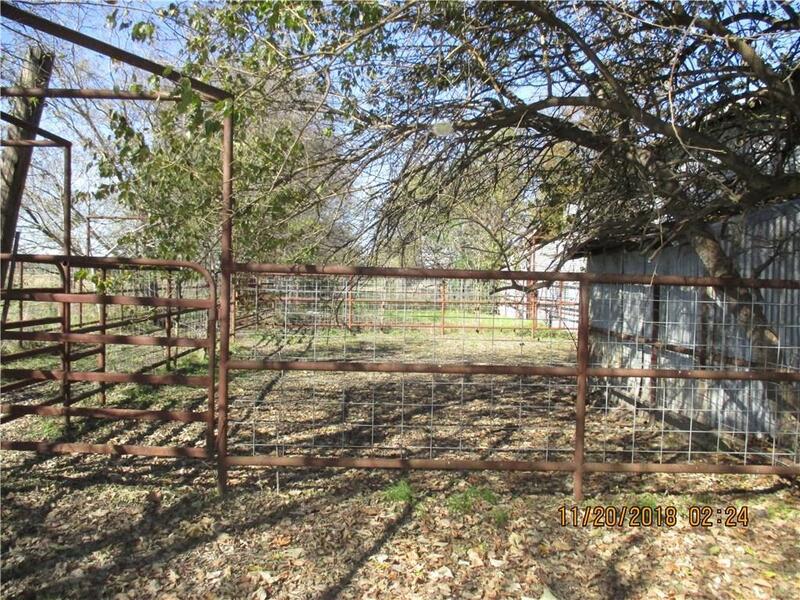 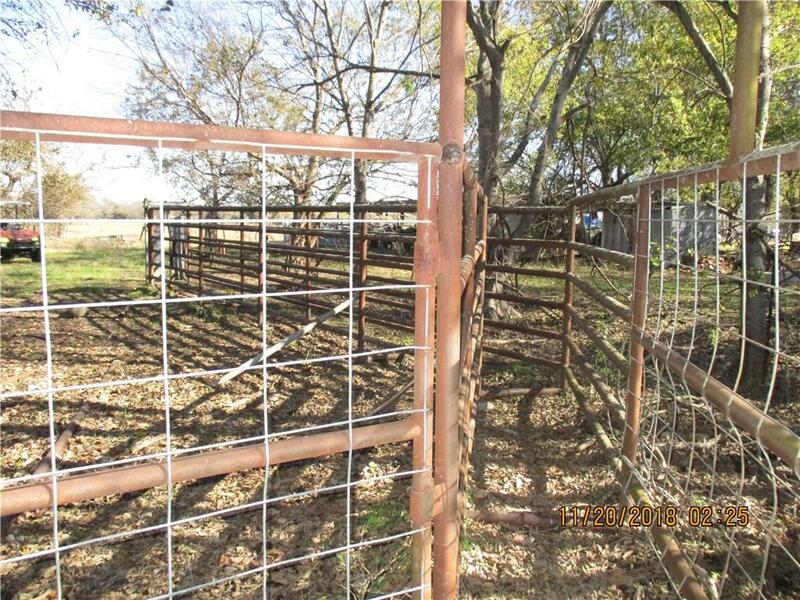 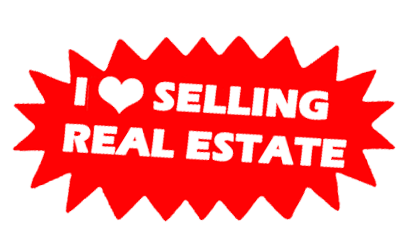 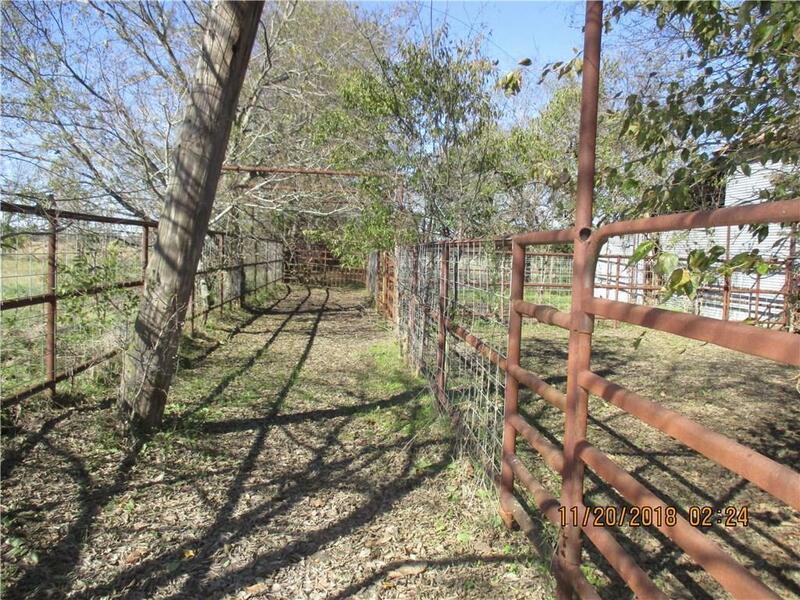 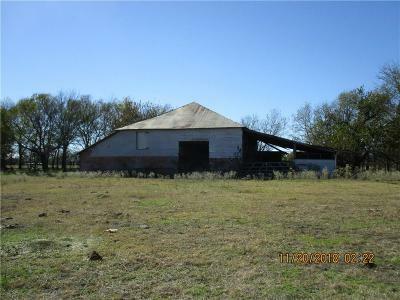 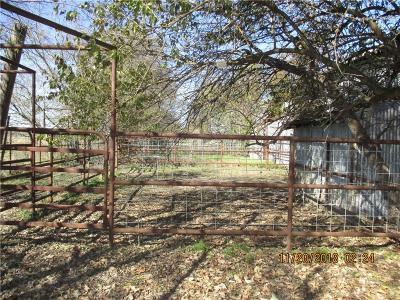 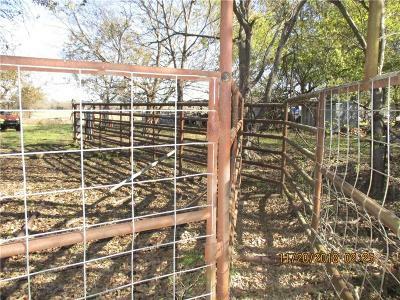 LOOKING FOR PROPERTY TO BUILD A HOUSE AND RAISE CATTLE THIS IS IT: This property has pipe gate entrance. 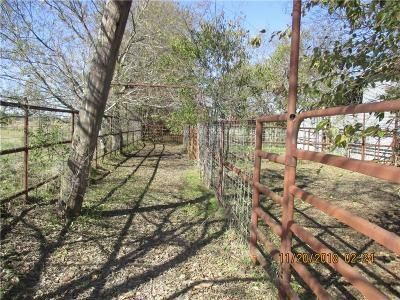 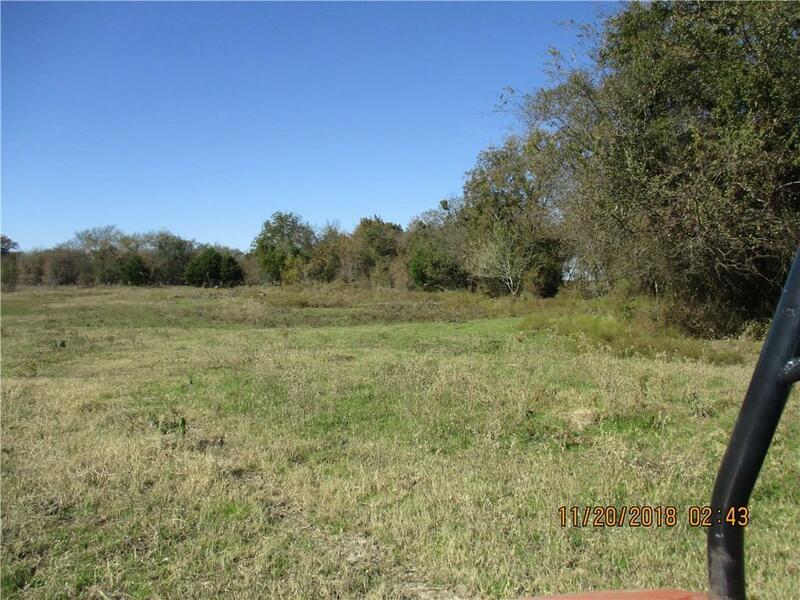 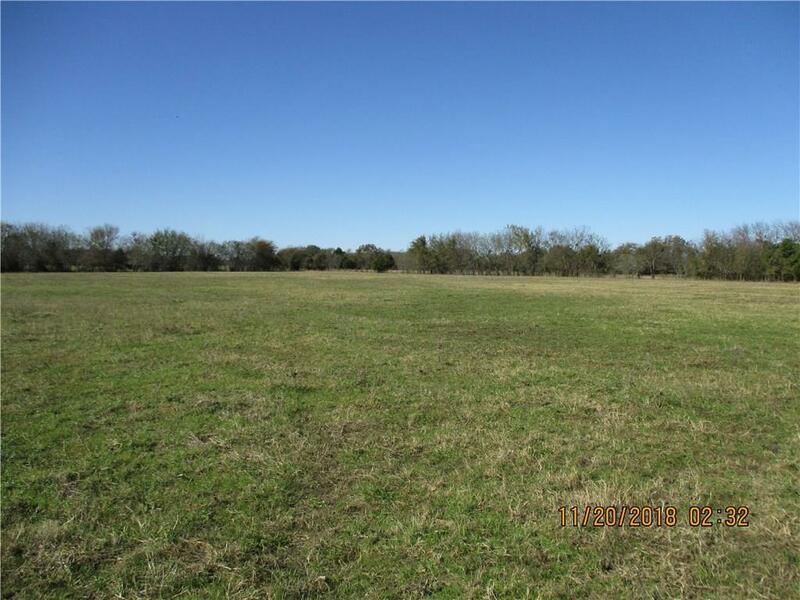 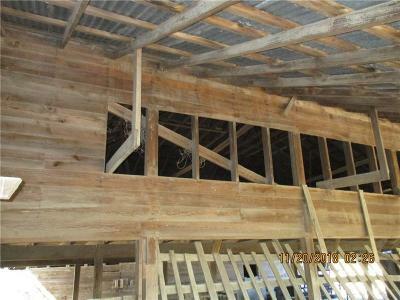 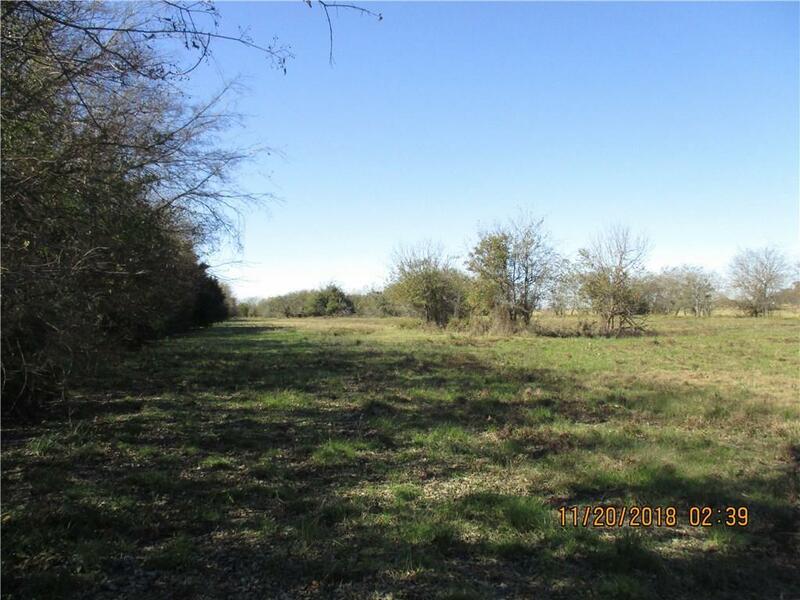 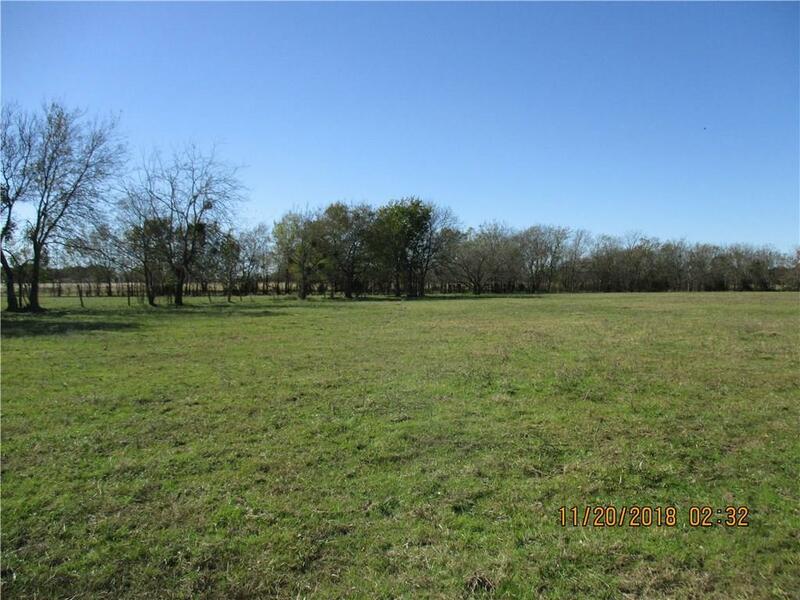 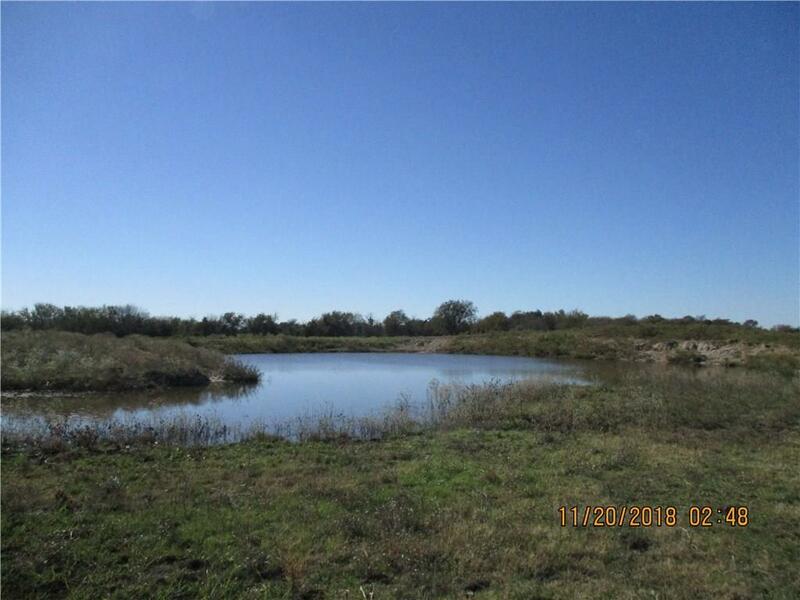 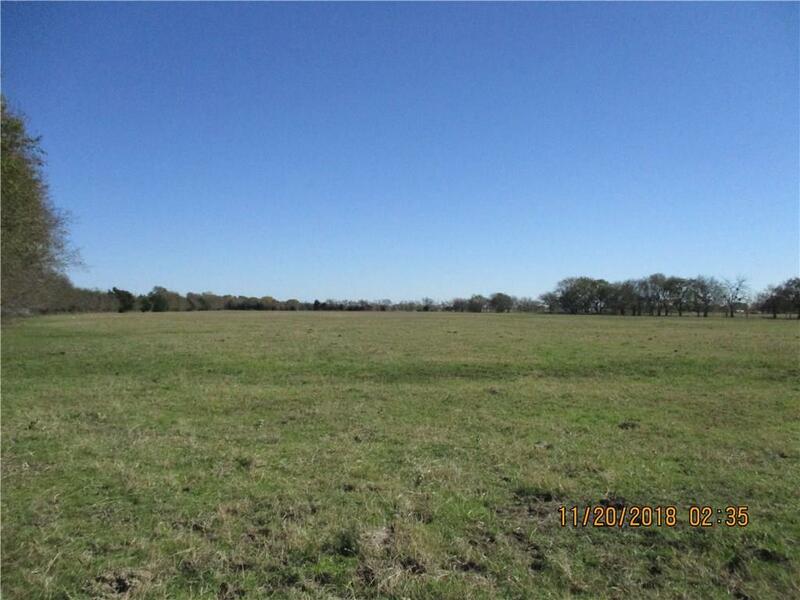 Ready to run cattle with large pipe corral with large barn for hay, fenced and cross fenced with 7 stock ponds. 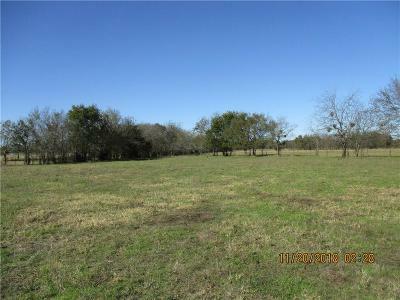 Pasture land is in coastal bermuda. 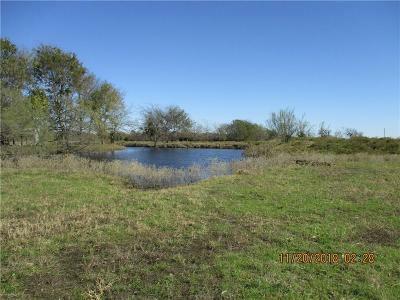 Has a seasonal creek, lots shade trees.